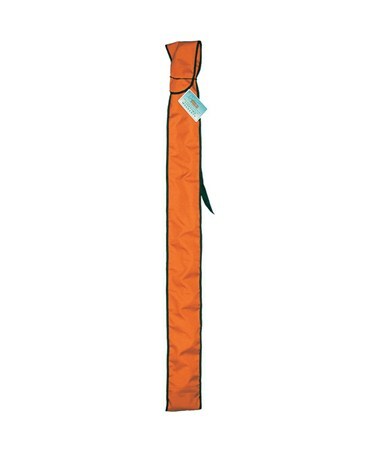 The Seco GPS Rover Rod Carrying Case is an orange colored case that is the perfect accessory for storing and transporting a GPS rover rod. It is a durable, flat bag made with a 10 inch flap. This carrying case provides the ultimate protection when moving or storing a Seco GPS Rover Rod.